Comments: Prefers light and some protection from wind and cold. 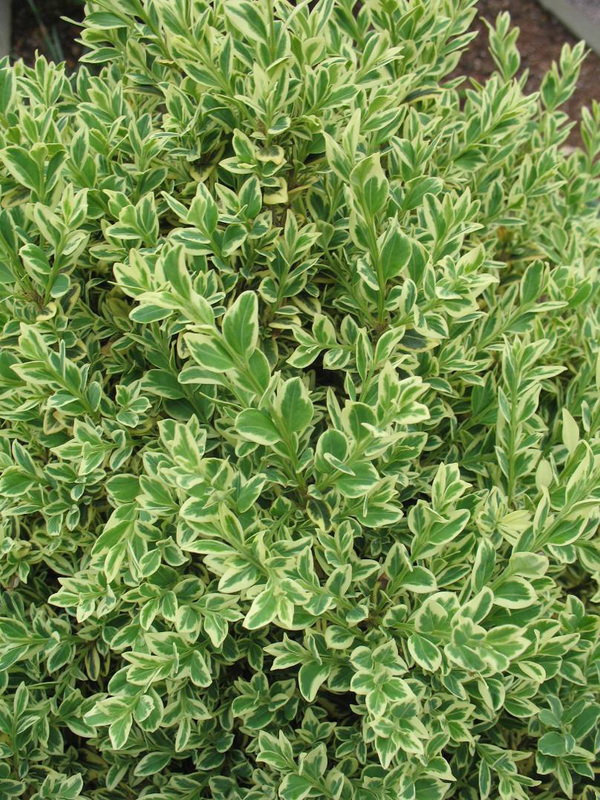 Excellent plant for strong variegated foliage. Each leaf has a golden margin. Not well known in the trade, but worthy of much more use.